Jani is a senior acupuncture practitioner in London with over 17 years of experience in the field. Jani Specializes in acupuncture for fertility, pregnancy, and childbirth. She teaches courses in London for expecting parents, new parents, and prospective parents. She teaches about the importance of pre-conception care, how you can maximize your body’s capacity for normal conception, how to improve your chances with assisted conception and much more! In today’s show, we talk about the role that acupuncture can play in improving menstrual health and fertility. 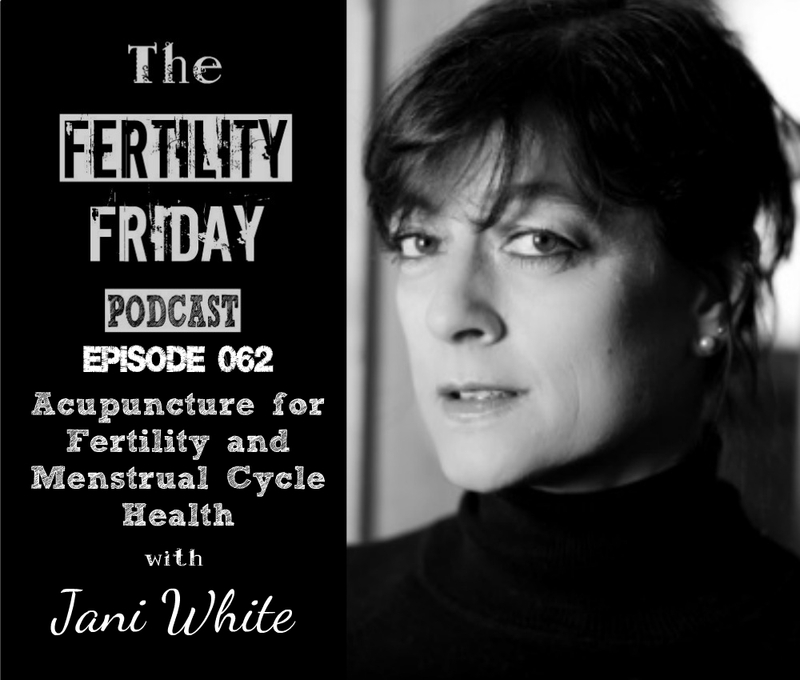 Jani talks about the ways that acupuncture can be applied differently during the different phases of the menstrual cycle, and the powerful impact that acupuncture can have on fertility. What does healthy menstruation look like? How is the menstrual cycle looked at in Chinese Medicine? What are the phases of the menstrual cycle, and how does treatment differ based on the phase a woman is in? What changes does a woman experience during ovulation? What does a normal and healthy menstrual cycle look like? Why do some women experience headaches at specific times during the menstrual cycle? You can connect with Jani on her website, on Facebook and Twitter!